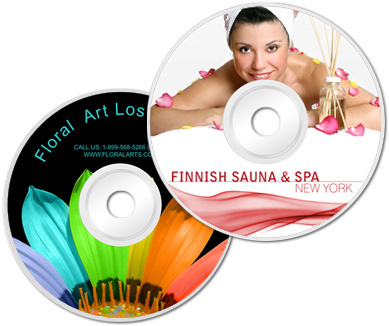 MAKING CDS AND DVDS LOOK GOOD IS OUR BUSINESS:You're at the right place, now you can get the full deal under one roof. We've managed to bring together state-of-the-art technology and techniques to bring you a complete professional service readily available to you. Now instead of finding a duplication house that out-sources or doesn't even provide CD/DVD printing and packaging you can depend on us to give you the best.